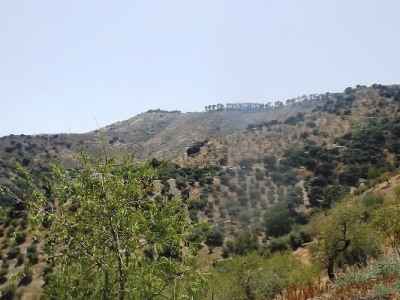 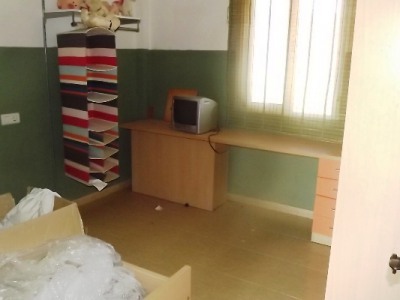 This small finca is available with 25,000m2 or more if required of mainly almond trees. 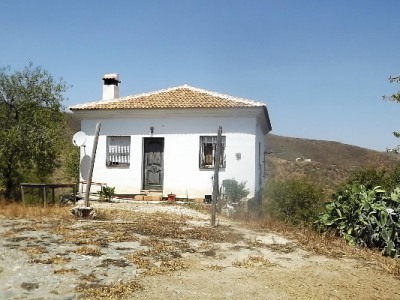 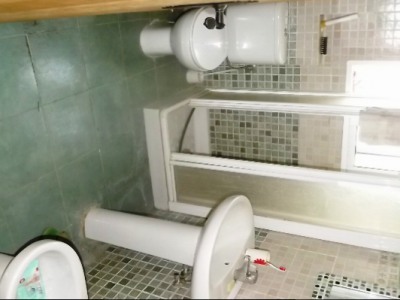 The property contains a kitchen, bathroom, lounge, 2 bedroom and has mains electric and abundant well water with a large deposit. 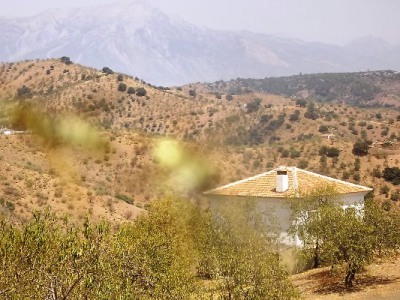 It is set in a spectacular area with unspoilt mountain and distance views of Comares. 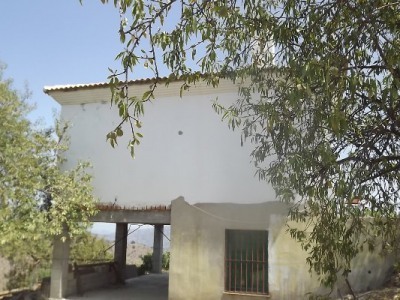 The property is down a 3 km track that would probably need a 4x4 in the winter, but it is close to Colmenar around 10 minutes. 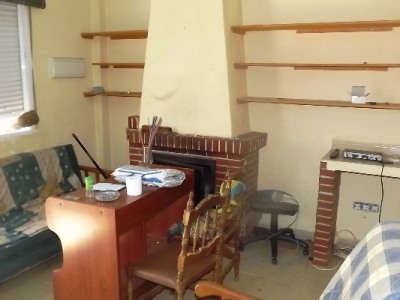 Colmenar has most facilities such as banks, bars, restaurants, shops, municipal pool, medical centre, town hall and even a vet. 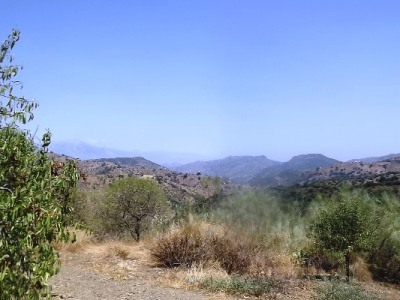 It is also less than 40 minutes from Malaga and the coast. 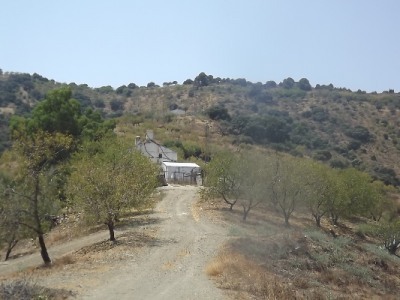 Plot: 25,000m2 or more Build: 50m2 ideal for a isolated holiday home to get away from things.